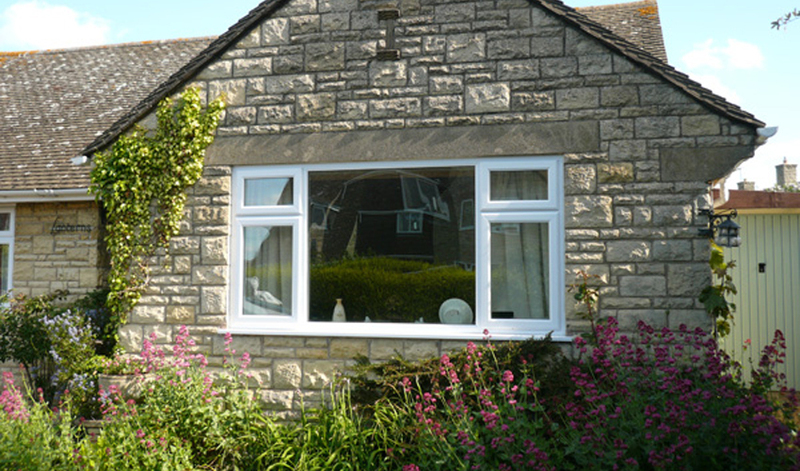 On today’s market, there are many styles and options available when considering new UPVC windows. Researching the different options and taking some expert advice is always the best place to start. Modus - Replacing your windows and doors is a big project and a large investment so it’s vital to have confidence in the product you install. Modus delivers that peace of mind every time. Modus units are some of the most advanced UPVC window and door system available on the market today. With its cutting-edge design, it has the best energy efficiency ratings of any window you’ll find on the market. Tilt and turn - Tilt and turn windows are extremely popular. They let as much light into your home as possible and make cleaning a straightforward and simple task. The innovative tilt and turn mechanism offers an easy to use wide side opening or a top-fixed opening for ventilation. You can maximise airflow when the weather’s fine, and control it when it’s not too great. Sash windows – Sash windows have become extremely popular again in recent times. Distinctive and timeless, traditional Georgian windows are a stunningly beautiful design feature that give a property real charm. Our modern sash sliding windows combine this great look with added security. Along with the classic style you’d expect, they are manufactured from UPVC and are low maintenance, provide exceptional thermal insulation and optimum security. There are many other options in UPVC windows such as casement windows, reversible UPVC windows, coloured windows and energy efficient units. Whatever your preference or requirements, talk to us today. Our experts are on hand to advise on the pros and cons of each type and will always find the best product to suit your property.